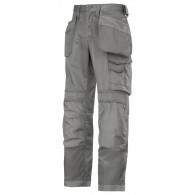 Amazing work trousers made in extremely comfortable yet durable Canvas+ fabric. 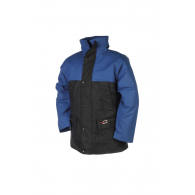 Features an advanced cut with Twisted Leg™ design, Cordura® reinforcements for extra durability and a range of pockets, including holster pockets and phone compartment. Advanced cut with Twisted Leg™ design and Snickers .. 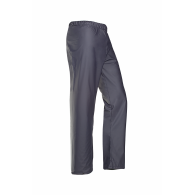 Extremely hard-wearing work trousers made in dirt repellent DuraTwill fabric. 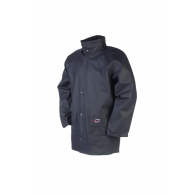 Features an advanced cut with Twisted Leg™ design, Cordura® reinforcements for extra durability and a range of pockets, including phone compartment. 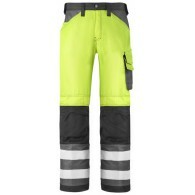 Advanced cut with Twisted Leg™ design and Snickers Workwear Gusset™ in cr..
A bright innovation. 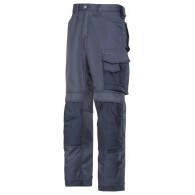 Advanced work trousers combining high visibility and a contemporary design with limitless functionality at work. Count on a perfect fit and a range of smart pockets. EN 471, Class 2. 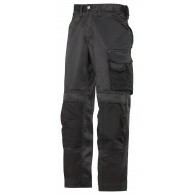 Advanced cut with Twisted Leg™ design and Snickers Workwear Gusset™ in crotch for outstanding wo..
Work a lot on your knees? Save them with advanced certified knee protection. 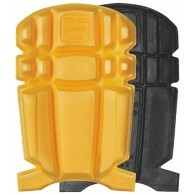 Extremely efficient and comfortable kneepads ready for the Snickers Workwear KneeGuard™ positioning system. EN 14404 (Type 2, Level 1). 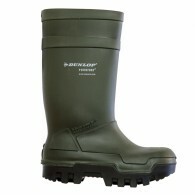 Hard wearing durable outside and softer inside for maximum comfort, force distribution .. Stand out from the crowd with the new classic hi-vis bomber jacket. 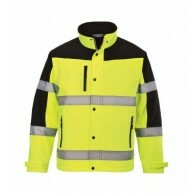 The hi-vis bomber jacket features a detachable fur liner, removable sleeves and detachable collar making it adaptable to all weather conditions. 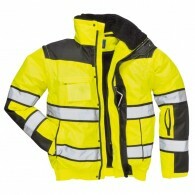 Other features of the hi-vis garment include ID pocket, security sleeve pocket and cont.. 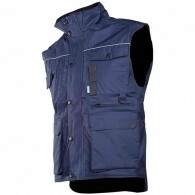 Heavy duty Bodywarmer will provide you with extra warmth, functionality and extra visibility thanks to the reflective piping on the chest. 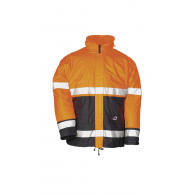 Extremely comfortable to wear and work in it, is made with rip-stop polyester coated in PVC so to extend durability and prevent stains. 2 patched chest poc..